The second phase of single-family home lots are now available, featuring bungalow-style 2 bedroom, 2 bath homes. An investment in the community at Elk Park Ranch is an investment in your lifestyle – says realtor Scott Sauermann who is based in Radium Hot Springs. Elk Park Ranch by Schickedanz West, located just north of Radium Hot Springs, offers the unique opportunity to live in a relaxing style that takes full advantage of a truly four-season Columbia Valley setting. The development is strategically nestled between the majestic Rocky Mountains to the east and the Purcell Mountains to the west. 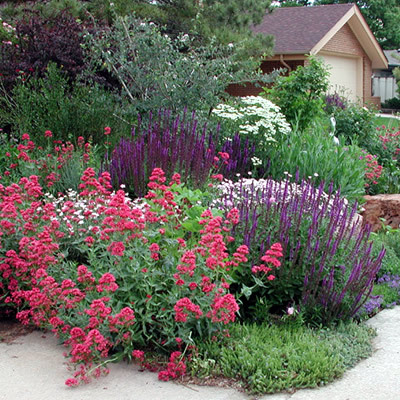 "Name an activity you can do, and you can do it out here," says Scott Sauermann, owner of Century 21 Rockies Realty. "Couple that with the fact that we are on the warm side of the Rockies - our winters are December, January, and February, and our spring starts earlier. Our golf season starts in mid-March." Elk Park Ranch covers 80 hectares within the village itself, 36 of which have been reserved for green-space and walking trails and paths. "We are leaving breathing room in this development and are definitely working with the contours of the land," says Scott Sauermann. 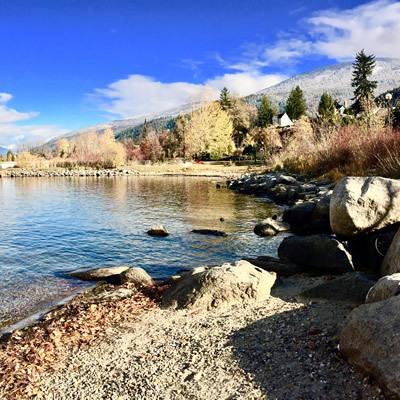 "Being within Radium, our property lots have complete town services, and of course the famous and soothing hot springs are just a short distance away." Elk Park’s second phase of single-family home lots are now available, and they feature bungalow-style single-family homes at around 1,370 square feet with two bedrooms, two bathrooms, and a dining-living kitchen. An optional basement can be developed adding an additional 2 bedrooms, 1 bath, and a large recreation room. 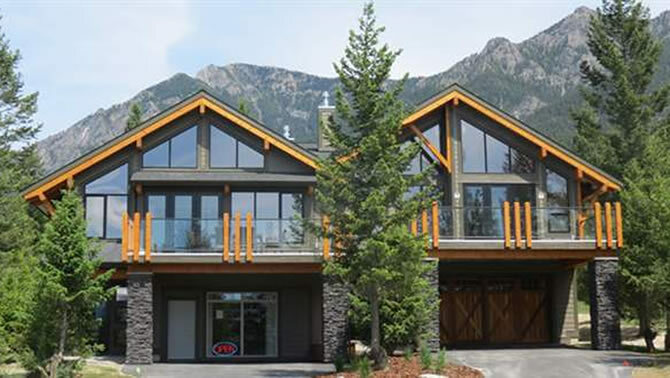 Elk Park has attracted a variety of buyers, but Sauermann says about half of its buyers are looking for a weekend getaway (it's a short two-and-a half-hour drive from Calgary and easy accessible to the rest of Alberta) and another 50 per cent are relocating to Radium full-time. "We are getting a lot of empty nesters, but also families," Sauermann states. "That includes the younger generation, who are established in their careers and are looking to invest in that special secondary property." 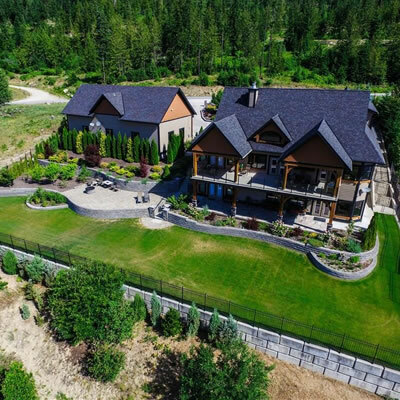 Sauermann is quick to point out that some buyers are choosing to buy property like Elk Ranch which is much closer to home rather than in the United States, where the Canadian dollar just doesn't go as far as it used to. Radium Hot Springs is also drawing buyers who find the real estate price points more appealing than some other overdeveloped regions, he adds. Lots at Elk Park range from $92,900 to $139,900 for single-family homes, and from $159,900 to $329,900 for estate acreage home sites. Schickedanz West is also developing The Ranches, a ranch community with properties ranging from 16 to 194 hectares at prices ranging from $385,000 to $1.95 million. For more particulars on Elk Park Ranch, visit elkparkranch.com, or www.columbiavalleyrealestate.forsale. Contact Scott Sauermann at Century 21 Rockies Realty, 250-342-5889, [email protected]. A sales centre for the development in located 2.5 km north of the four-way stop in the heart of Radium.